The Magic of Zeus Matte Bracelet comes from the Black Matte Stones. Black Matte Stones are known as “Discipline Nurturer” which is the stone of competence, desire and discipline. Furthermore, they possess mysterious protective power. Historically, these stones were always worn for courage and success by ancient civilizations in various competitions. 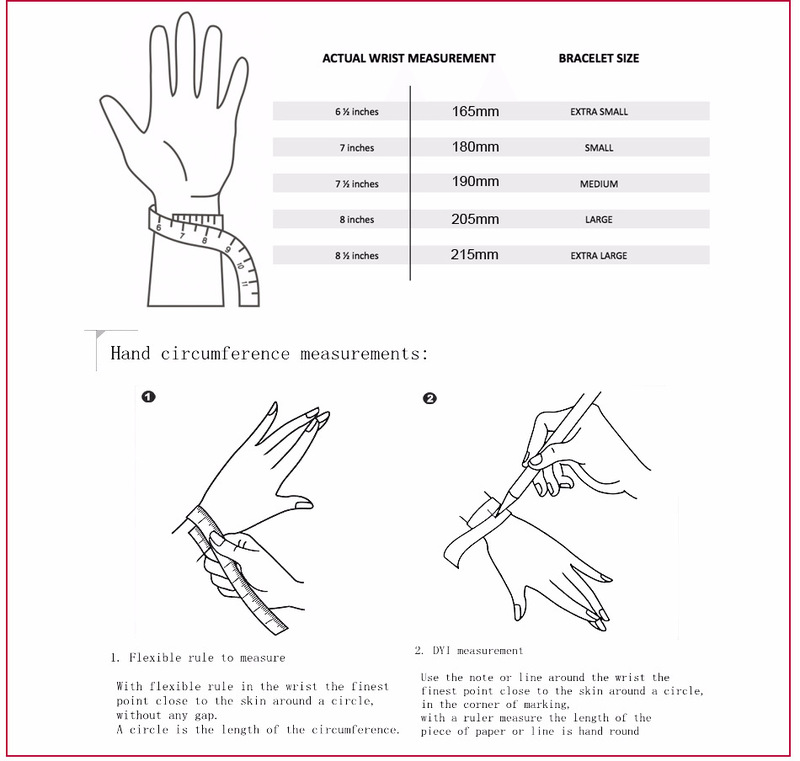 If you have a different Wrist Size than the sizes below, please contact us to arrange it for your size.